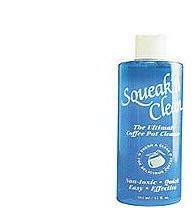 Long Description: Coffee Pot Cleaner. Non-toxic. 12 Bottles per Case.